WHEN WOULD MY CHILD BENEFIT FROM SEEING DR SHARNIE? Babies and children with altered/unusual movement patterns like crab-crawling, W-sitting, bottom shuffling, toe walking, or in-toe walking. Children with disabilities i.e. cerebral palsy or Down syndrome. 1. Why is there need for this position statement? Not all osteopaths treat babies, infants and young children, however many do provide clinical support and assistance to them and their caregivers. Osteopaths who do are responsible for providing a duty of care, reflecting optimum safety, risk management and clinical quality in the best interests of children. Adverse outcomes in babies, infants and young children resulting from osteopathic treatment are very rare, based over the many decades that records have been maintained on the issue (Hayes and Bezilla 2006; Todd et al 2014). Few babies, infants and young children have experienced an adverse outcome from manual therapy (Humphreys 2010). Osteopathy Australia is unaware of any adverse event complaints involving a registered osteopath for babies, infants or young children lodged with either the Australian Health Practitioner Regulation Agency (AHPRA) over the last five years or with the main professional indemnity insurer (covering 90% of all osteopaths) in the last ten years. Babies, infants and young children however comprise unique patient populations that require special consideration when planning osteopathic care or referral. 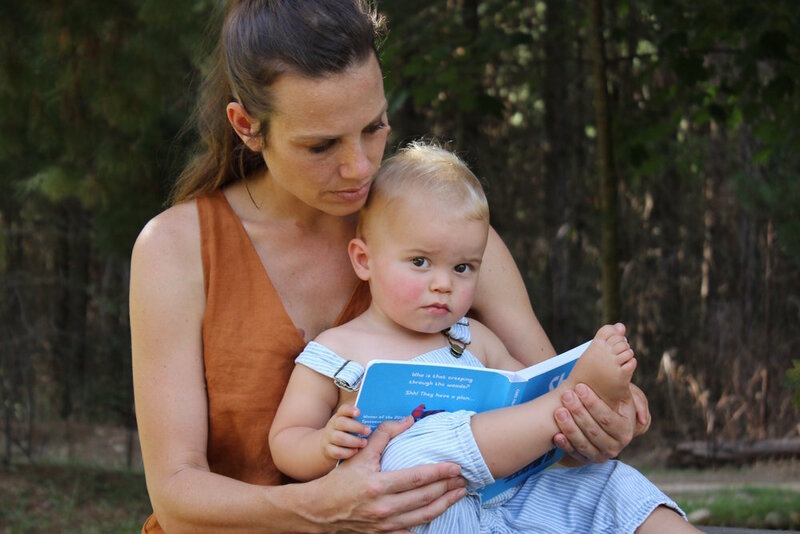 Many babies, infants and young children are unable to provide detailed feedback to inform clinical decision making or the osteopathic treatment they receive. Obtaining ‘true’ informed consent can be problematic. Scientific evidence also points to the immaturity of nervous and vascular systems, as well as joint structures in babies, infants and young children (Gatterbauer, 2009). Osteopaths are professionally and individually responsible for applying the highest standard of precaution, including treatment appropriate to age and development. 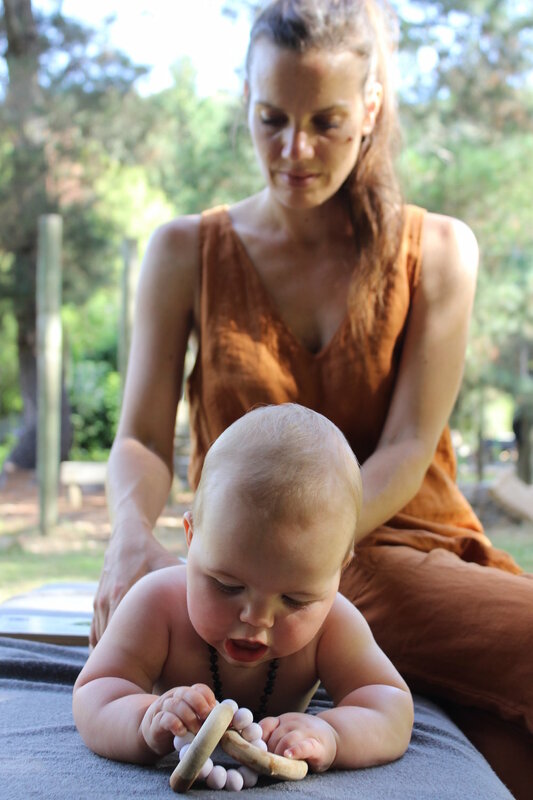 This position statement describes clinical cautions that Osteopathy Australia recommends its members incorporate into their clinical practice with babies, infants and young children- to enhance and promote the profession. The position has been developed for osteopaths, health consumers and external stakeholders, in order to recognise specific differing clinical risks in these patient populations and uphold patient safety. 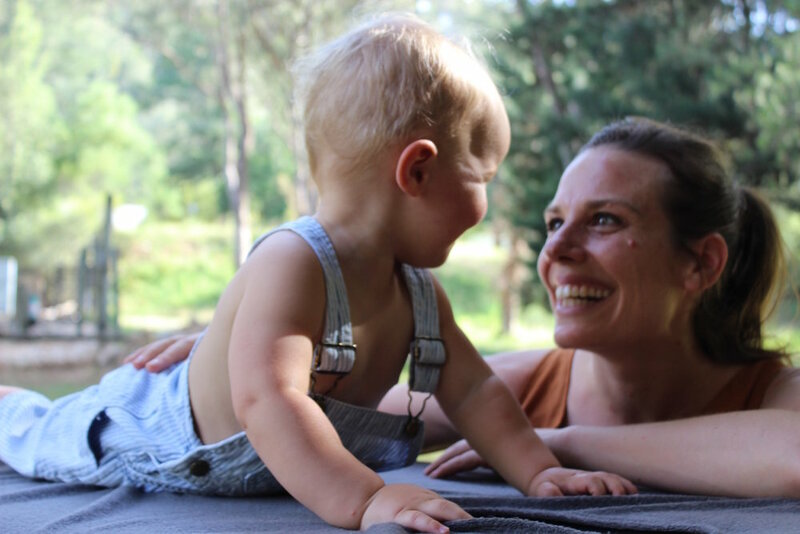 While a child is legally defined as any person under 18 years of age in Australia, this position statement concerns babies, infants (aged 0-3 years) and young children (aged 4-6 years). Clinical risk is higher in the very young and influenced by the experience and competence of a practitioner. Contraindications to osteopathic treatment and current scientific debates/considerations in use of specific manual therapy modalities in babies, infants and young children. Appropriate forces to apply to growing bodies, irrespective of technique or modality applied. 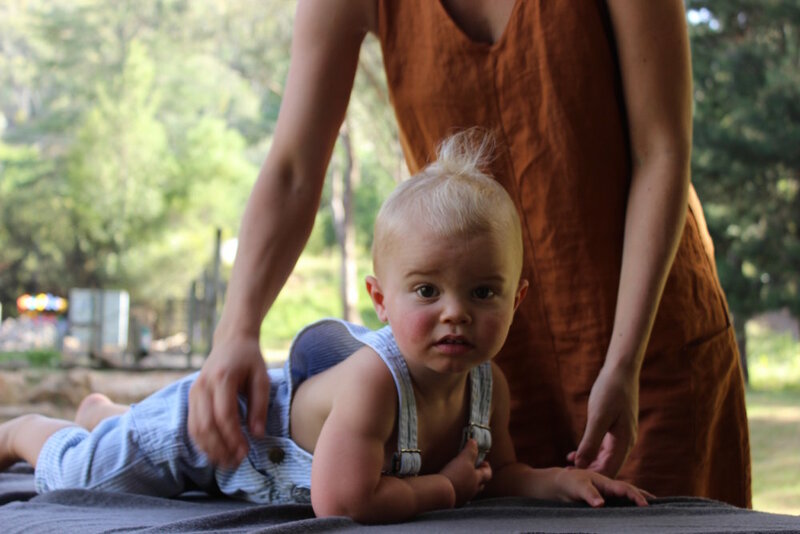 Osteopathy Australia recommends that spinal manipulative techniques should not be used on babies and infants (0-3 years); given current limited or questionable evidence of clinical effectiveness. Osteopathy Australia acknowledges that there is limited clinical evidence to justify benefit in the use of spinal manipulative techniques on young children (4-6 years), plus increasing public and/or regulatory concern for this practice (AMA 2013; AHPRA 2016). Practitioners, to uphold their own professional indemnity, should reflect on their own level of experience, current knowledge or training and confidence in working with these unique patient populations. Where there is any doubt, caution should be exercised and an appropriate referral made. The responsibility falls on the practitioner to explain contraindications to osteopathic treatment to caregivers so that informed health care choices can be made. Use of any osteopathic technique needs to be grounded in clinical evidence, clinical reasoning and aligned with the training and experience of a practitioner. Practitioners are reminded that inappropriate use may of a manual therapy technique can lead to regulatory and legal action, up to an including loss of registration where deemed suitable by the Australian Health Practitioner Regulation Agency (AHPRA). 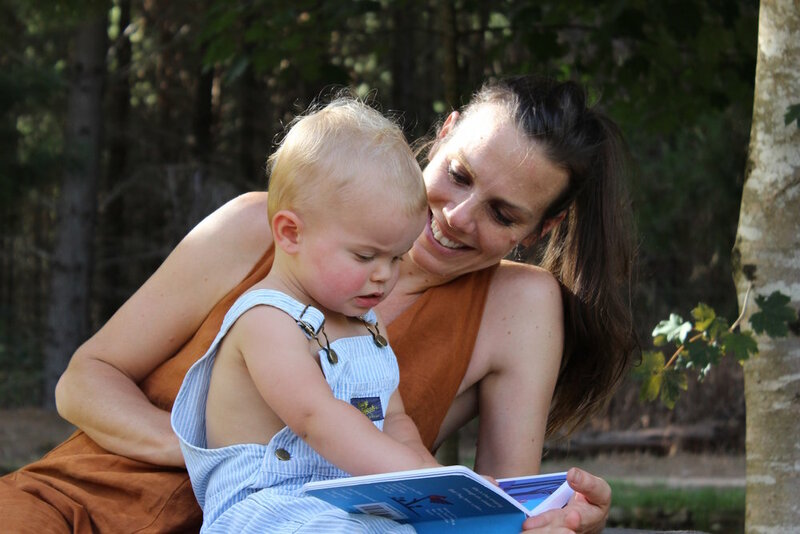 Osteopathy Australia is committed to supporting members to apply clinical risk management practices to babies, infants and young children through clinical guidelines, resources and professional education. Note: other health practitioners and consumers may see reference to osteopathic manipulative therapy (OMT) in publications, including those on paediatric treatment. It is important to understand that OMT is a general term collectively used to describe many dozens of osteopathic techniques including but not limited to spinal manipulation. Therefore an osteopath may talk about OMT and have no intention of using spinal manipulation. If caregivers have any concerns, they should discuss this directly with the osteopath. This position statement was developed by review of current research and a peer consultative process under the leadership of the Paediatric Clinical Leadership Committee as at July 2016. This position statement will be reviewed as often as required to reflect emerging clinical evidence, practice issues or regulatory requirements.